Seriously people, sauce in the slow cooker! Now that’s what I’m talking about! Usually in late summer I spend an entire day canning tomatoes from my garden. In addition, I also make a giant soup pot of homemade spaghetti sauce. I then freeze the sauce in dinner sized (gallon) ziploc freezer bags. A lot of work, but it’s one day for a winter’s worth of sauce. Guess what. It never lasts until the following summer. Nope. Not once. You could say I need a bigger garden. But see, I love my garden. It’s huge. It takes up every inch of sunny space. We have a yard full of trees, so my garden occupies the area with no trees. But I like variety in my garden, so no more tomatoes. What’s a girl to do? Make sauce in the slow cooker! Duh. Thanks to Budget Bytes I can now make delicious sauce, in my slow cooker, for pennies. Oh, did I forget to tell you about these rolls? I use rolls from Rhode’s. Pull them out of the freezer in the morning, shape them a few hours later, let them rise in the afternoon and by dinnertime we have one tasty meal! **I used this sauce to make my delish Spinach and Meat Lasagna. For the sauce, mix all ingredients together in slow cooker. Cover, turn on low and heat for 8 hours. Serve immediately over pasta, or allow to cool and freeze in ziploc freezer bags. For the knots, thaw dinner rolls on parchment paper for about two hours (until no longer frozen, but not risen). Roll each roll into about a 6 inch log, tie ends into a knot. Place each knot in a buttered, 9inch round baking pan (need two). Continue until all rolls in are the pan. Cover rolls with plastic wrap and allow to double in size (about 3 hours). Melt butter. Whisk in garlic powder and garlic salt. Pour over rolls. Bake in a 350 degree oven for 15-20 minutes. Remove and sprinkle with kosher salt. Serve and enjoy. 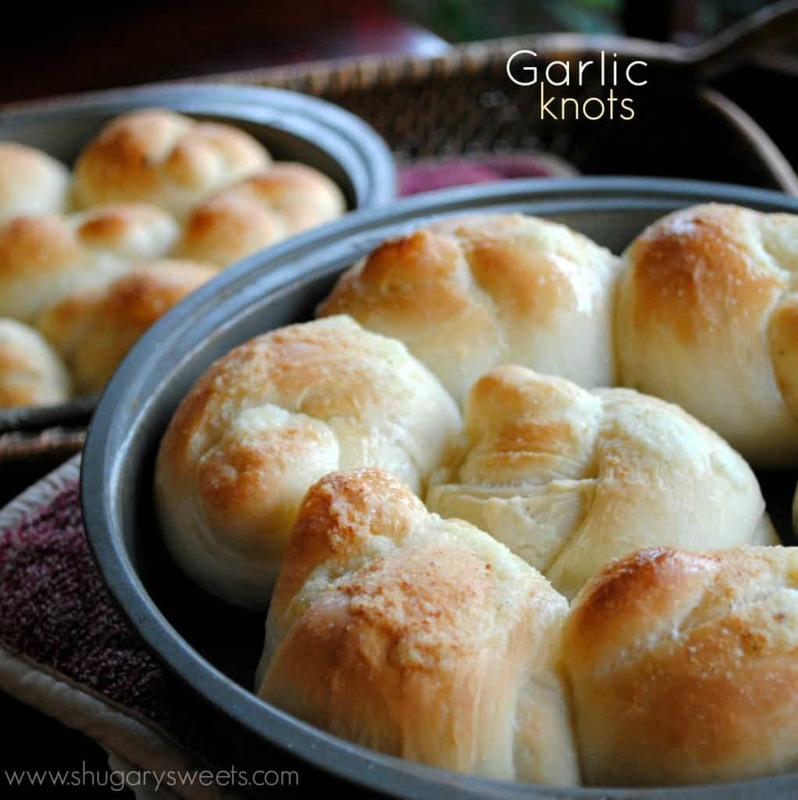 The sauce sounds great but the garlic knots…oh my goodness, mouth is watering. I want these for breakfast! Too funny, I posted spaghetti sauce today too! Yours sounds awesome! Especially cause it’s a slow cooker version! And the garlic knots!? DELISH! This looks amazing. I love Holly’s version as well. I must try them both. The rolls look so tasty as well. Love how easy this is! Also, those garlic knots look fabulous. Okay. Now I’m hungry and I want spaghetti. 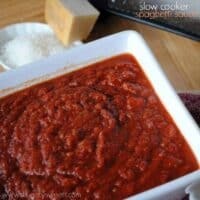 Love the slow cooker sauce and I could be happy just eating those rolls for dinner. Ohhhh nelly, I wish I had seen your post before I made cioppino tonight! Your garlic knots and sauce would have been a perfect accompaniment! I could eat the garlic knots for a whole meal..delicious! 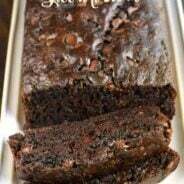 I love your recipe and so did my whole family, thank you very much for sharing it. Think I’ll make these Wednesday. It’s always a rush to get everyone fed on Halloween before Trick or Treating begins. 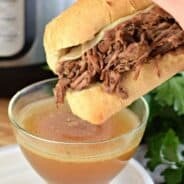 I’ve been looking for a good spaghetti sauce recipe! I’m definitely going to give this a try. yay! 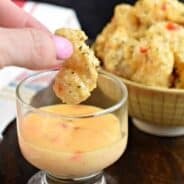 this recipe sounds perfect for the pasta party we have this weekend with my hubbys work. and the knots will be a huge hit with my 4 boys. Must admit that I was a bit disappointed. It came out pretty thick and tasted salty, for my family’s personal taste. The two(2) cans of Italian seasoned petite diced tomatoes that I added definitely improved the texture and taste.